Johnathan Blake, one of the most accomplished drummers of his generation, has also proven himself a complete and endlessly versatile musician — "the ultimate modernist," as John Murph of NPR has dubbed him. Blake has honed his musicianship as a long standing member of the Tom Harrell Quintet, the Kenny Barron Trio and other top ensembles, to emerge as a band leader in his own right. 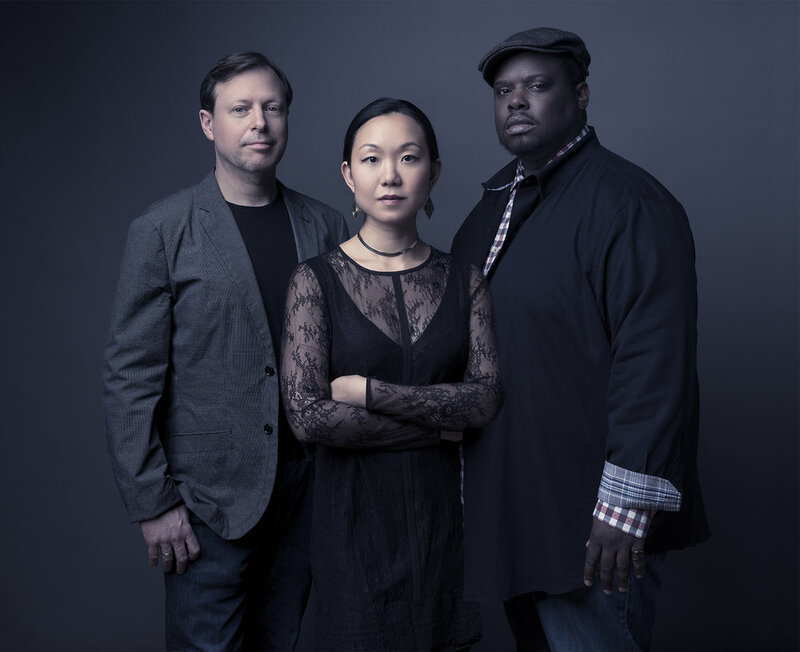 His Giant Step Arts project is TRION, a spectacular trio of forward thinking musical collaborators featuring tenor saxophonist Chris Potter and bassist Linda May Han Oh.